Less than 30 days before the rental no refund is payable. 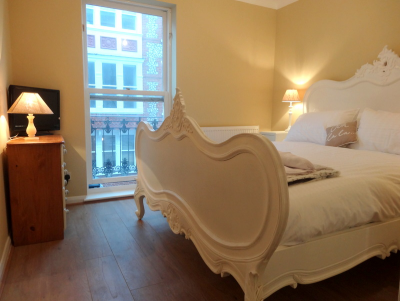 Portland Place - lovely regency period listed apartment. Floor to ceiling windows open onto a full length balcony with sea views. 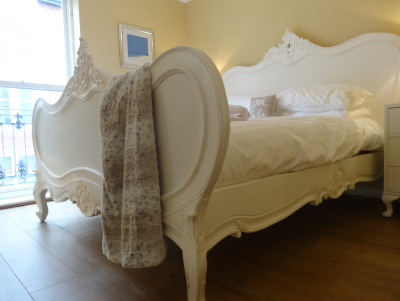 Burlington Beach Pads- sophisticated stylish apartments in the heart of bohemian Kemp town. 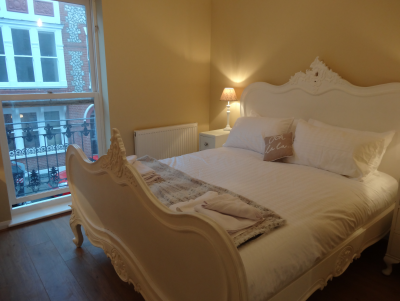 Minutes from the beach and Brighton's attractions. 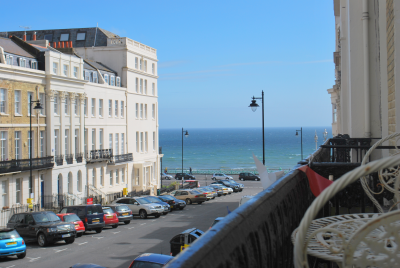 Burlington Beach Pads- rent two sophisticated stylish apartments next door to each other, in the heart of bohemian Kemp town. 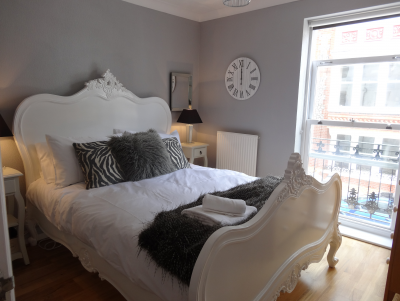 Minutes from the beach and Brighton's attractions. 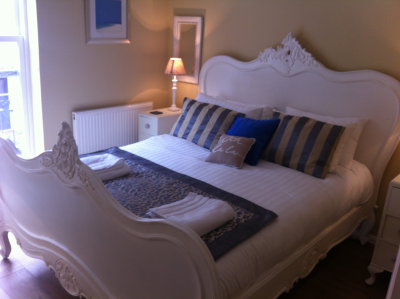 Ideal for multi generational family groups or two families that want to holiday together, but have some privacy!